Ver de Terre has been producing jackets and vests in a classic and simple style since 1993. 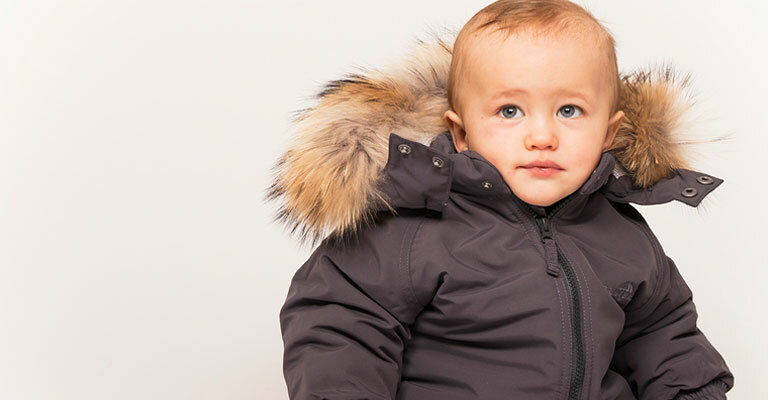 They are especially known for their luxurious winter jackets, snowsuits and rainwear of high quality. Their focus lies on functionality, durability and safety, so that the children can play and move without being restricted. Ver de Terre’s products rank among the best on the market and have a high resale value due to their high quality.